The 2013 Forbes Magazine list of The Top 25 Best U.S. Places To Retire includes 2 of the Pelican State’s Cities. Both Baton Rouge & Alexandria were chosen after data was collected from over 400 cities in all 50 states. It’s no surprise that a warm climate is one preferred by some retirees, but many other factors weighed in on this listing. 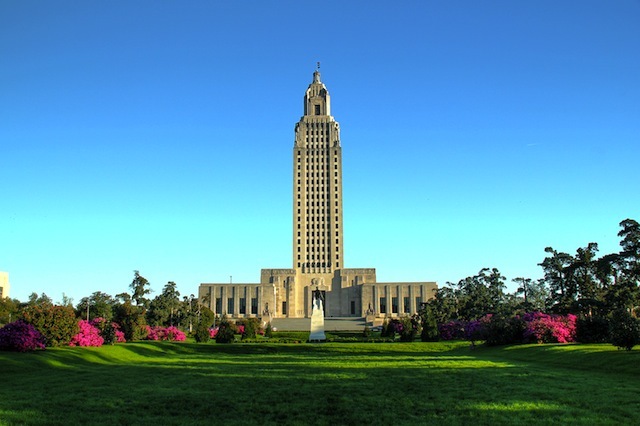 One big factor is that Louisiana was deemed one of the best states for retirees “from a tax perspective.”Forbes researchers also looked for median home prices below the current national average, which, as measured by the National Association of Realtors , is currently $186,000. Then they considered cost of living, availability of doctors, crime rates and encouragement for an active retirement. Whether making such a move for retirement is soon to be or still a dream, these two cities certainly are spots worth considering.